Here are the best card slingers from the year. In 2016, Hearthstone had more Blizzard-run events than ever before. 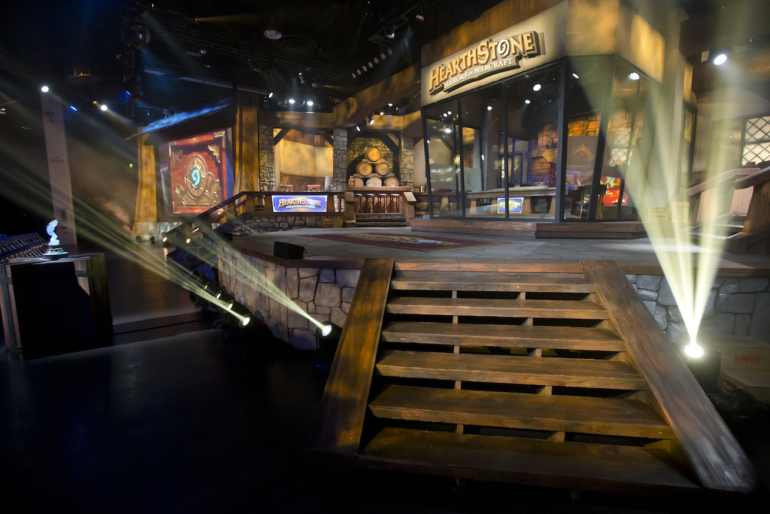 The newly created Hearthstone Championship Tour meant new storylines, new titles to strive for, and new stars were created. All the while, several stalwarts of the game continued to show their dominance on the open circuit, at events like DreamHack, Seat Story Cup, and the Truesilver Championship. After dozens of events and hundreds of thousands of dollars of prize money, just a handful of players stood head-and-shoulders above the rest. Here are the best-performing pros of 2016. Artem “DrHippi” Kravets is this year’s breakout player. 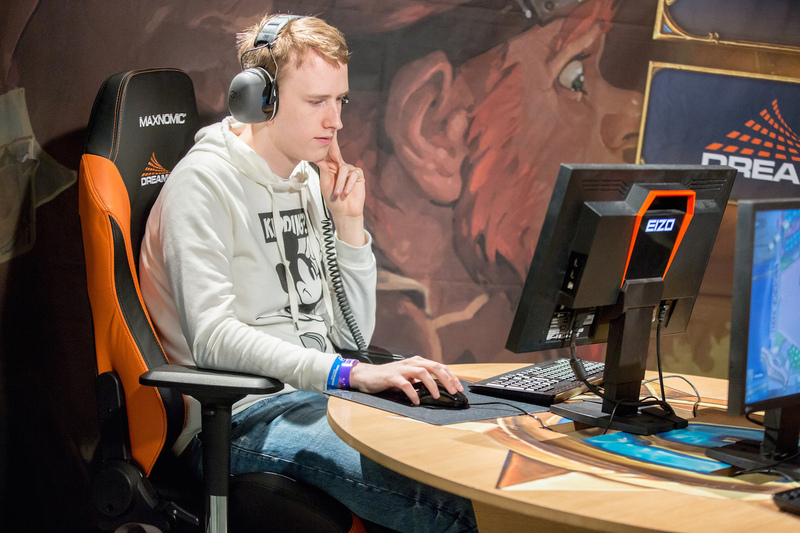 The Ukranian came from absolutely nowhere to reach the final of the HCT Winter European Championship. He may have come up short against Ole “Naiman” Batyrbekov in that final, he won something more valuable—a teammate. 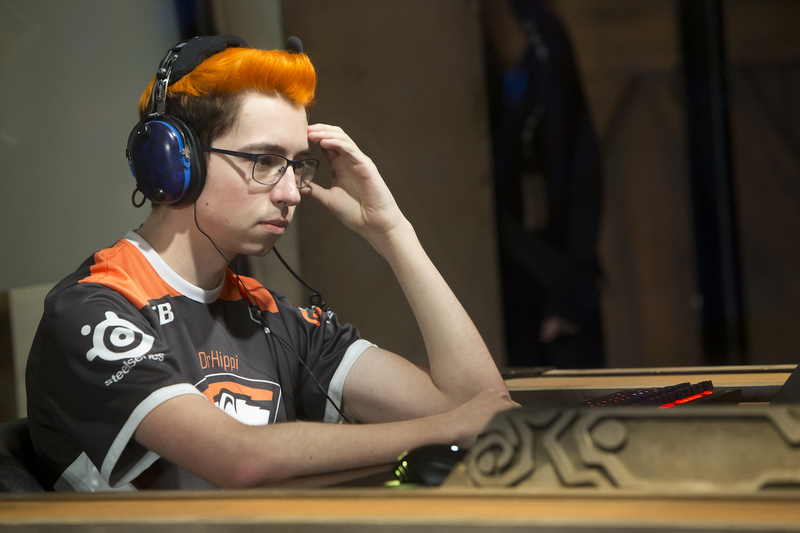 Following their HCT success the pair, along with semifinalist Raphael “BunnyHoppor“ Peltzer were picked up by Virtus Pro as that org’s first foray into Hearthstone. After reaching the semifinals of the StarSeries, DrHippi came back for another shot at a HCT title. This time, he was successful, winning the Summer Championship over British prospect George Connoly. With his first title win under his belt DrHippi went into the World Championship with momentum on his side, coming up just short to finish in second place. With his consistent performance all year, DrHippi is likely to be a force to be reckoned with in 2017. 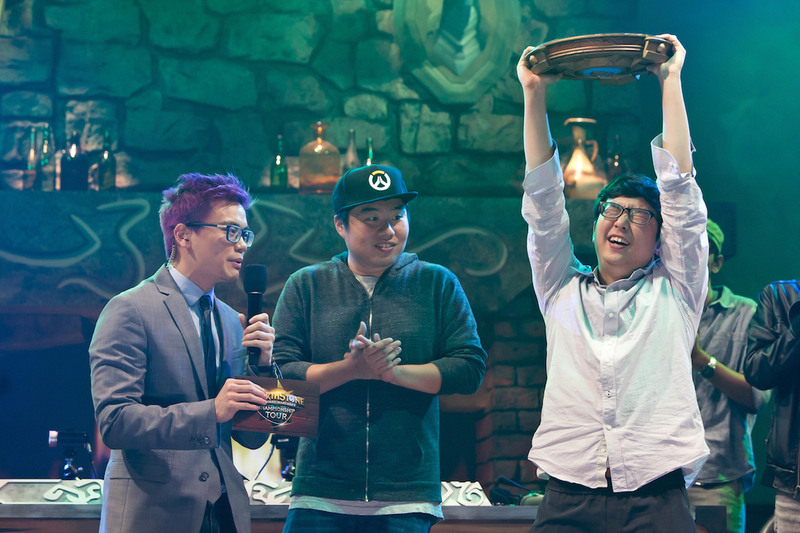 Only one player pulled off multiple HCT championship wins in 2016—Ilmook “handsomeguy” Kang. Though his World Championship run itself ended in a disappointing group stage exit, no one had a run to the finals like handsomeguy. After reaching the final of the Winter Asia-Pacific Championship, he went on to win both the Spring and Summer Championships in convincing fashion. Outside of the Winter final, he did not lose a HCT match all year long. Although his championship performance itself was a big factor, just reaching three seasonal championships alone would be an incredible achievement. To win two and finish second in the other is something that it’s hard to imagine will ever be replicated. The “Young Savage” William “Amnesiac” Barton is a prodigy. Considered one of the brightest minds in the game, he has coached big names in Hearthstone, including Jason “Amaz” Chan, Jon “Orange” Westberg, and Paul “Zalae” Nemeth. And he’s still in high school. After making pro players take note with his ladder performance and helping coach them to improve their skills, this year Amnesiac broke out on his own with tournament success. 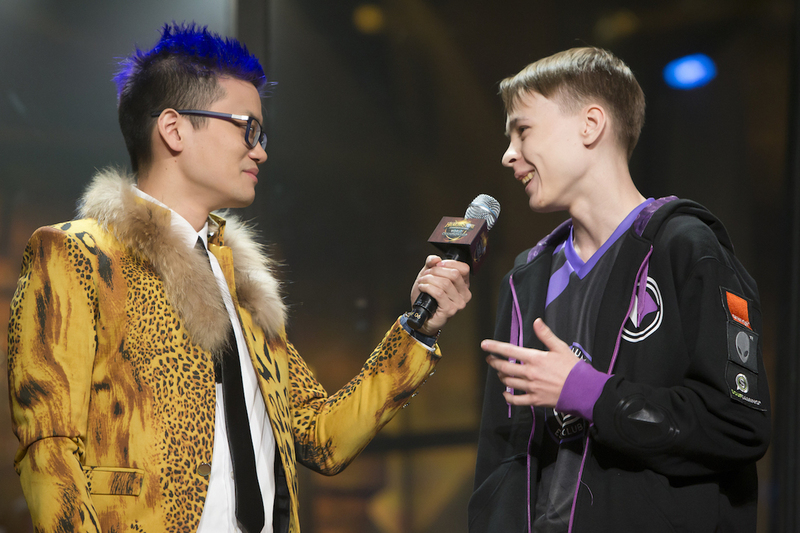 He entered the Winter HCT prelims, only his fourth tournament ever, and swept aside the likes of Andrew “Kitkatz” Deschanel and Andrew “TidesofTime” Biessener. He then went to the championship itself, cutting a path through the competition and winning the first HCT championship. Though the rest of his year was somewhat uneventful as he continued to balance esports and education, Amnesiac made it to the quarterfinals of the World Championship. He only lost out to the eventual winner, Pavel Beltukov. 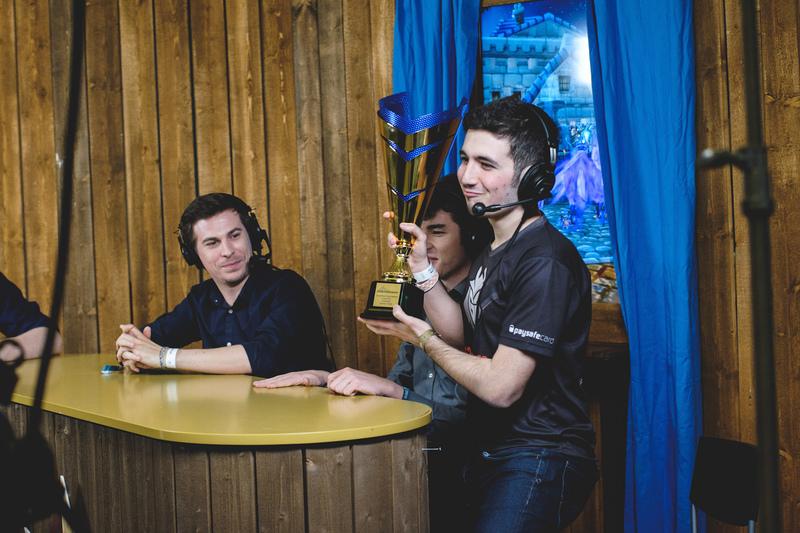 Two years after winning Hearthstone’s first major event, DreamHack Summer 2014, Dima “Rdu” Radu returned to the scene of the incident to become the first ever two time DreamHack champion this year. Rdu has been an ever-present figure in the scene, with the inaugural Insomnia Truesilver Championship also to his name from 2015. He is the only player to have won a major in every year of the game so far, something he will undoubtedly look to replicate in 2017. With a couple of other decent tournament placings, Rdu will still be disappointed in his 2016. After a three year journey to try and reach a World Championship, Rdu fell just one game short in the Last Call qualifier to Pavel. Though Jan “SuperJJ” Janssen might not have had the biggest year in terms of marquee wins, his consistent performance in open tournaments and top finishes in smaller invitationals make him worthy of inclusion on this list. SuperJJ is the master of the open swiss tournaments, making the cut in three DreamHacks (Austin, Summer and Winter) and two edition of the Insomnia Truesilver Championship. Though he has yet to win one of these major events, his consistency in a format which rewards consistent strength is enough to show just how good a player he is at the highest level. Away from the opens, SuperJJ won the Xfinity Invitational, came second at the Esports Superstars event just last month and DreamHack Leipzig and finished third at PGL Tavern Tales Bucharest. No list of the best players in any given year would be complete without that year’s world champion. Pavel Beltukov has had a troubled history in Hearthstone. Another relatively young player, Pavel often had to miss tournaments due to visa or travel issues, but did make it to the 2015 European Championship. Just one game away from reaching that year’s World Championship, Pavel made what is likely the most famous misplay in the history of the game to date and handed the spot to Adrian “Lifecoach” Koy. Many players would have let that moment define them, but Pavel rallied back and quietly made his mark on the HCT standings. He won the European Last Call tournament and cut his way through the likes of Amnesiac, Jason Zhou and DrHippi to claim the $250,000 first prize. In Hearthstone, maintaining a high winrate is very difficult. The game has inherent variance, and that means that the best players can often be sitting on just a few percent about 50. For Sebastian “Xixo” Bentert, that percentage sits at an incredible 68 percent for tournaments in 2016. 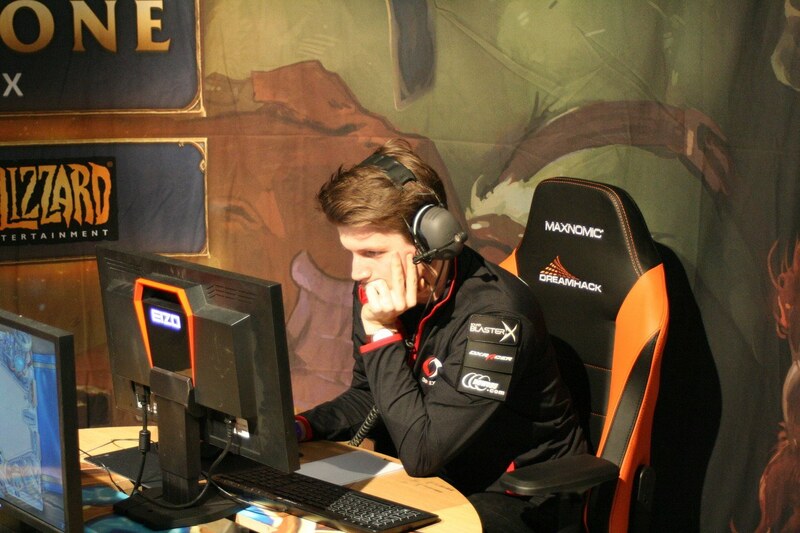 Though he failed to achieve any HCT success, the German won his second major LAN title at the StarSeries season two finals and achieved deep runs throughout the year at eight different major events. Though it gets less consideration on this list, Xixo also has an outstanding record of rushing to legend on ladder. 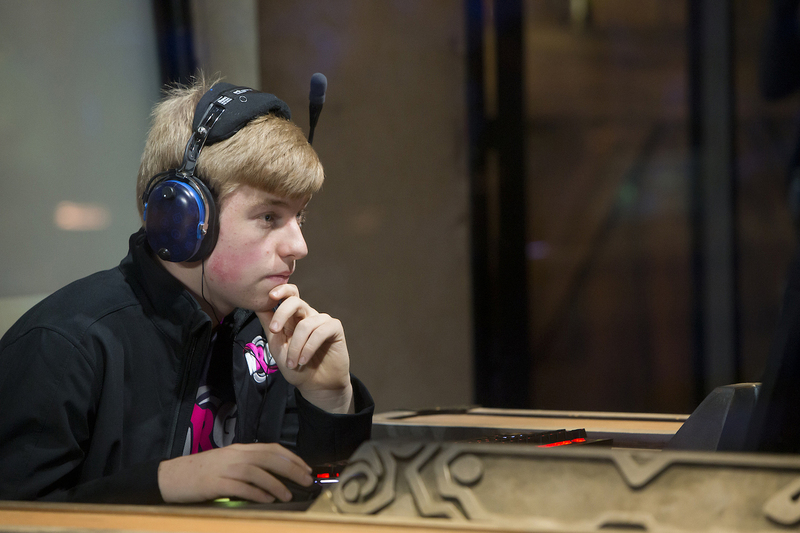 In 2014 he held rank one across the Asia, Europe, and Americas servers simultaneously, and he has continued to be one of the strongest ranked players in the game. Though he ends the year teamless after Natus Vincere shuttered their division, Xixo has been one of the strongest performers throughout the year in 2016. When it comes to tournament play, he is the benchmark of player success and the one to beat.